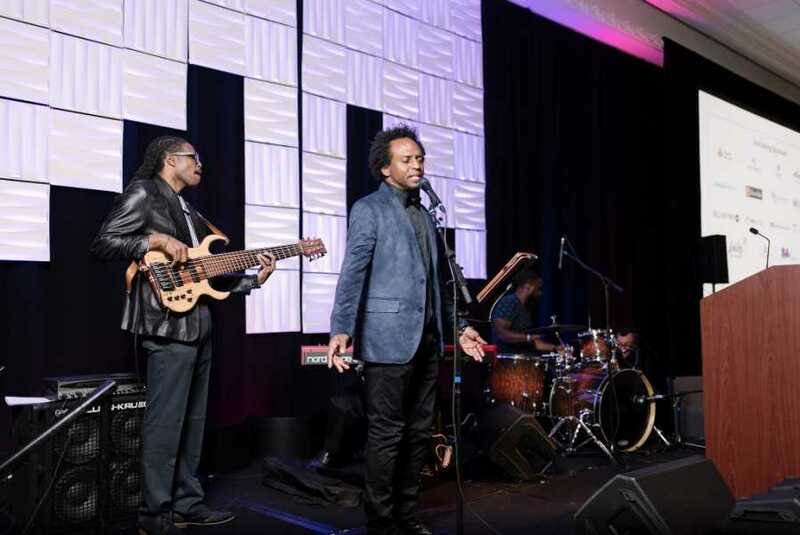 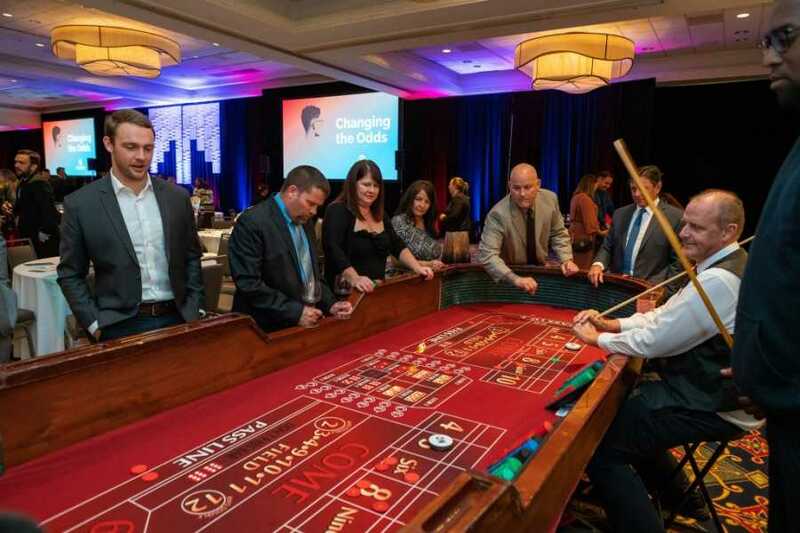 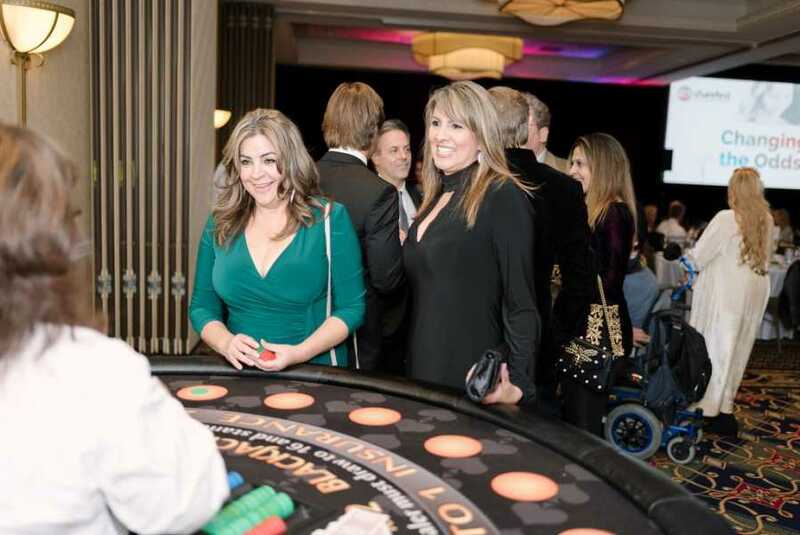 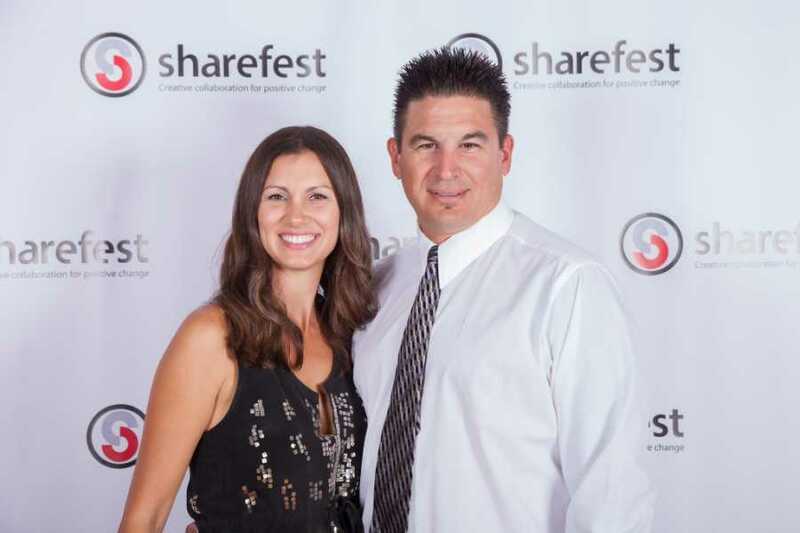 San Pedro based non-profit Sharefest held their 15th Annual Gala: Changing the Odds. 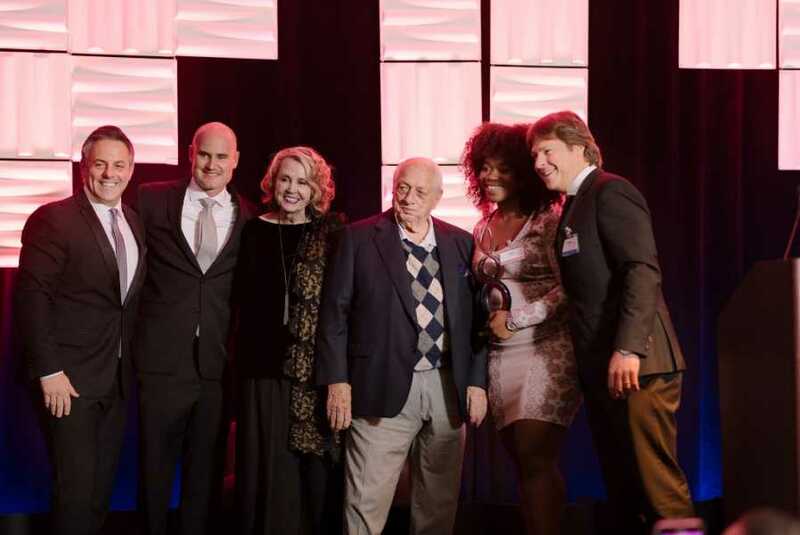 Former LA Dodgers Hall of Fame manager Tommy Lasorda was presented with the Community Hero Award, and Sharefest raised over $280,000 to help convert an old jail in San Pedro into a Youth Leadership Center. 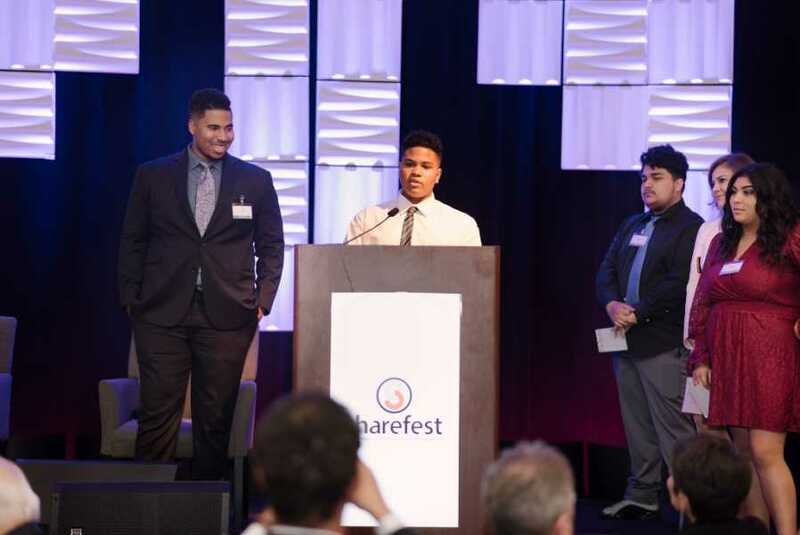 This Youth Center will serve students from Continuation High Schools in Watts, Wilmington, San Pedro, and Harbor City, who are at risk of dropping out of high school. 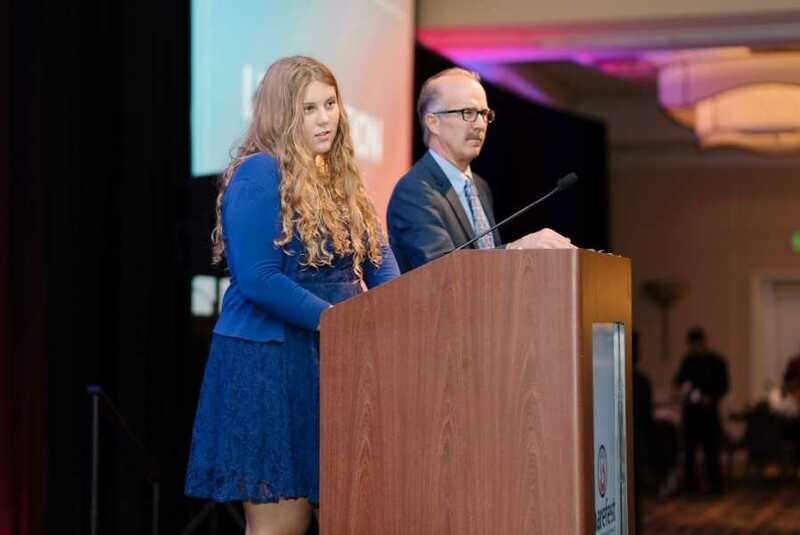 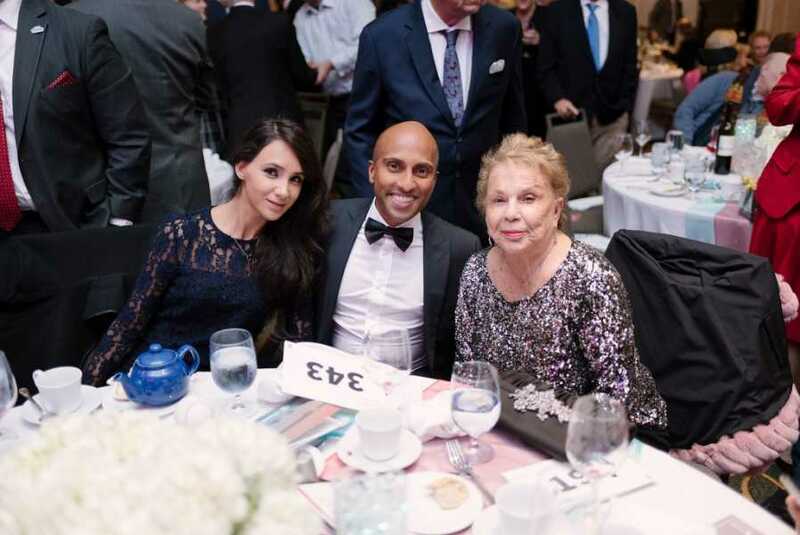 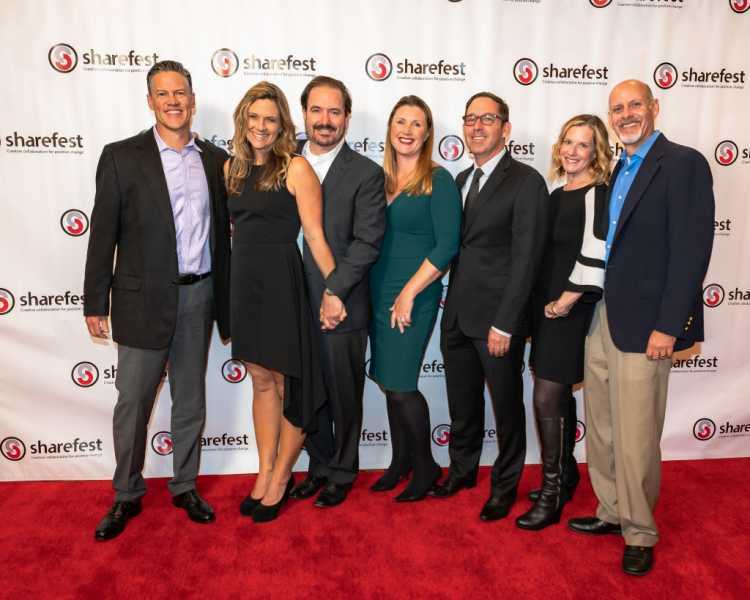 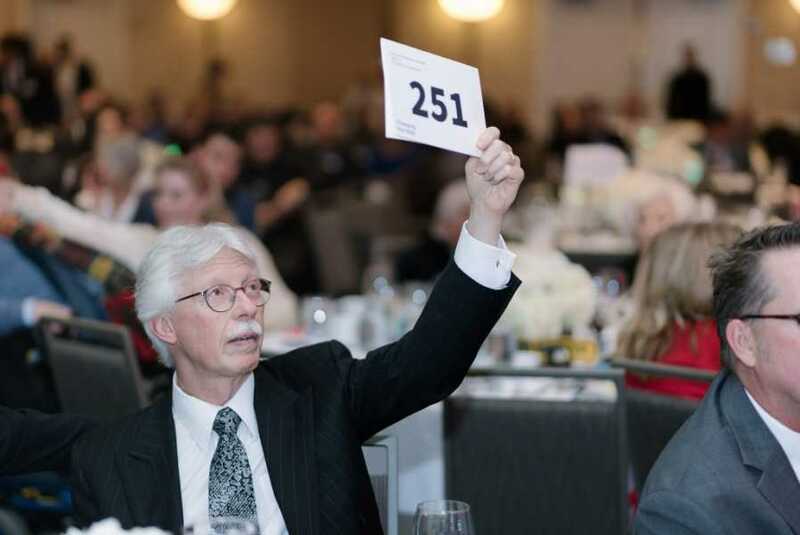 Many Palos Verdes residents helped orchestrate the success of the night, including Sharefest’s Board Chair Frank Schulz and The Jacqueline Glass Family, who was the main sponsor of the evening. 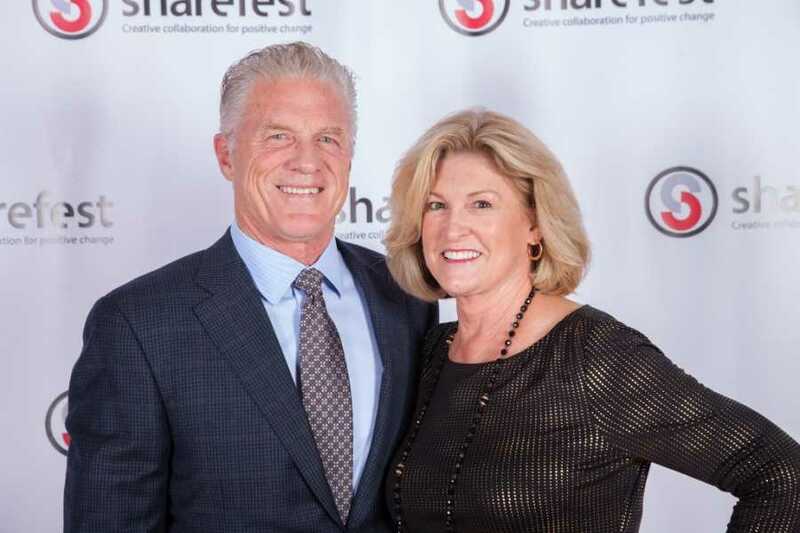 Also in attendance were Richard & Melanie Lundquist of the Continental Development Corporation. 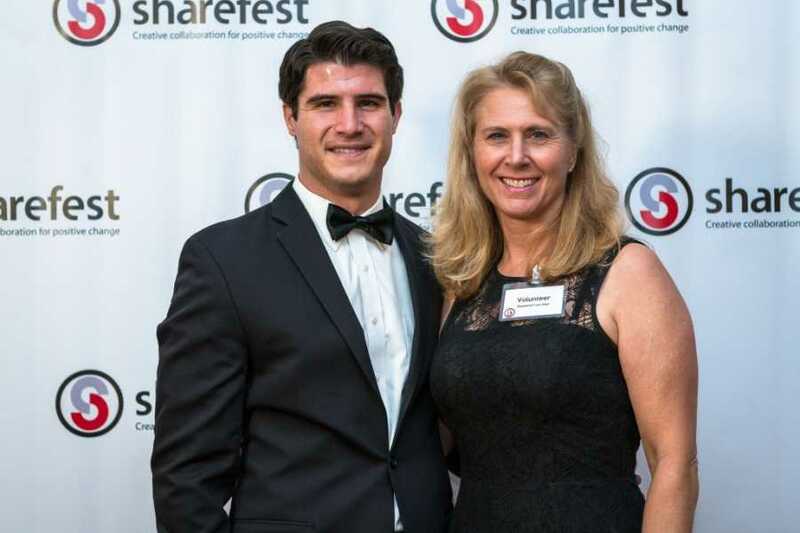 Sharefest was recently named the “Non-Profit of the Year” by the South Bay Association of Chambers of Commerce, which consists of 17 chambers.